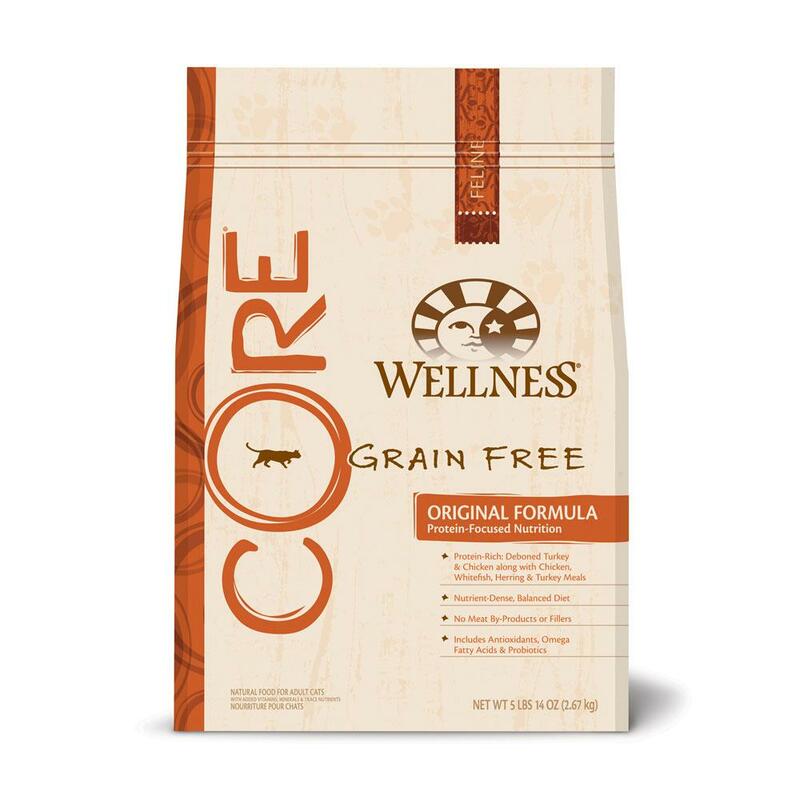 Ingredients:Deboned Turkey, Deboned Chicken, Turkey Meal, Chicken Meal, Peas, Herring Meal, Chicken Fat (preserved with Mixed Tocopherols), Dried Ground Potatoes, Tomato Pomace, Ground Flaxseed, Natural Chicken Flavor, Salmon Oil, Cranberries, Chicory Root Extract, Choline Chloride, Taurine, Vitamin E Supplement, Dried Kelp, Zinc Proteinate, Mixed Tocopherols (added to preserve freshness), Zinc Sulfate, Calcium Carbonate, Niacin, Iron Proteinate, Ferrous Sulfate, Yucca Schidigera Extract, Vitamin A Supplement, Copper Sulfate, Thiamine Mononitrate, Copper Proteinate, Manganese Proteinate, Manganese Sulfate, d-Calcium Pantothenate, Sodium Selenite, Pyridoxine Hydrochloride, Riboflavin, Vitamin D3 Supplement, Biotin, Calcium Iodate, Vitamin B12 Supplement, Folic Acid, Ascorbic Acid (Vitamin C), Dried Lactobacillus plantarum Fermentation Product, Dried Enterococcus faecium Fermentation Product, Dried Lactobacillus casei Fermentation Product, Dried Lactobacillus acidophilus Fermentation Product, Rosemary Extract, Green Tea Extract, Spearmint Extract. Vitamin A 25,000 IU/kg min. Vitamin E 200 IU/kg min. Omega-6 Fatty Acids* 4.75% min. Omega-3 Fatty Acids* 1.25% min. Total Lactic Acid Microorganisms* 90,000,000 CFU/lb min.